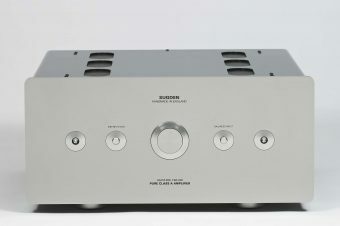 The Sugden Masterclass IA-4 Pure Class ‘A’ Integrated Amplifier is the largest and most powerful integrated amplifier in the Sugden family which takes advantage of the initial Sugden Class ‘A’ output configuration.The Pure Class ‘A’ solid state output stage equipped with greater power from a custom-built transformer and low impedance supply can project and fill an enormous holographic sound stage. 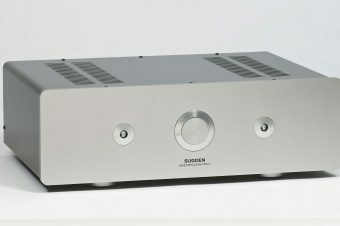 An extraordinary, organic, euphonic, acoustic performance, achieved by the integration of a state of the art preamplifier and the classic Sugden Class ‘A’ output stage.The integrated system of pre-amplifier and power amplifier driven by individual power supplies enables the ultimate in musical performance. 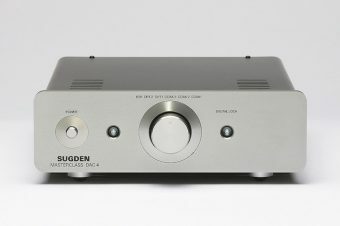 Just listen – you will find it worth more than a thousand words.Despite the high power installed, Sugden have included a Moving magnet phono stage of extremely high quality. Inputs – Three line level, one tape, one Moving Magnet phono and one balanced. 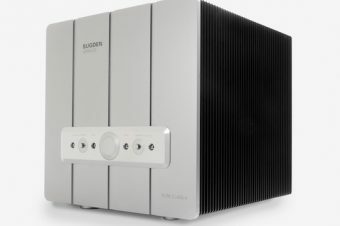 Outputs – Variable pre-out, fixed out and loudspeaker out. Volume Control – Remote control RC5 compatible. Tape – Monitor and record off. 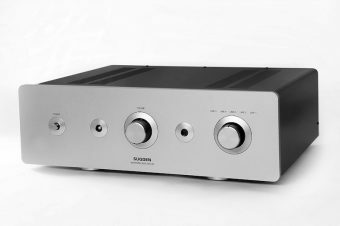 Input Sensitivity – 125mV for maximum output. 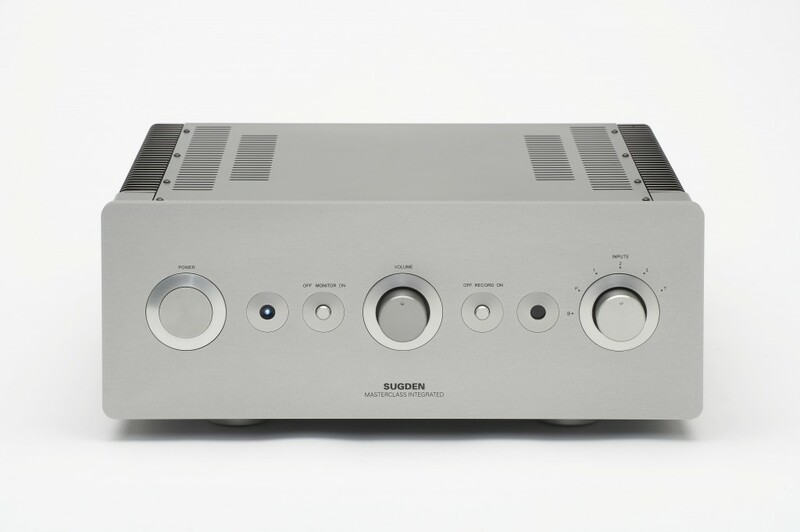 Phono Input Sensitivity – 2mV Moving Magnet. Power Output – 33 watts into 8 ohms both channels working. Frequency Response – 14Hz to 200kHz +/-1dB. 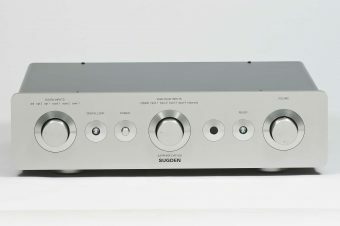 Overall Dimensions (including terminals) – 165mm x 430mm x 440mm (HWD). Recommended Retail Price – AUD$9,650.00.